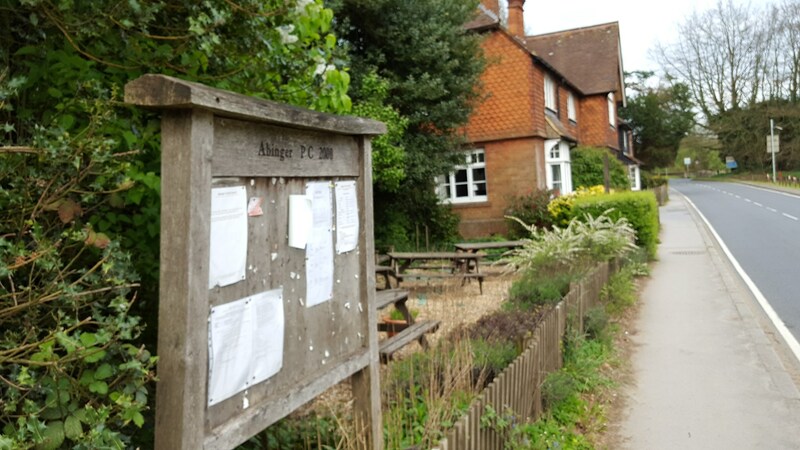 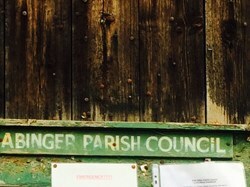 Abinger Parish Council covers over 11 square miles, from Abinger Hammer at the north through to Oakwood Hill in the south. 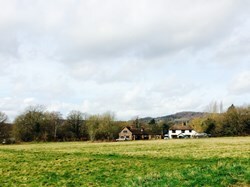 Abinger Parish is made up of a number of rural communities and is home to over 1800 residents from the villages of Abinger Hammer, Abinger Common, part of Holmbury St. Mary, Forest Green, Walliswood and Oakwood Hill. 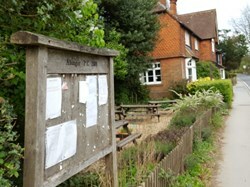 Abinger Parish Council is one of 13 parishes within Mole Valley District Council. 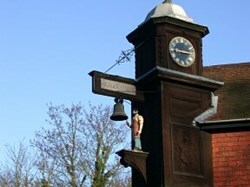 The council is made up of 2 wards, with 5 Councillors representing the north and 4 Councillors representing the south. 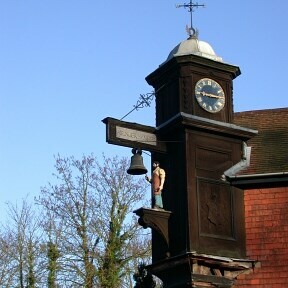 The work of the council is administered by the Clerk, who also acts as the financial officer. 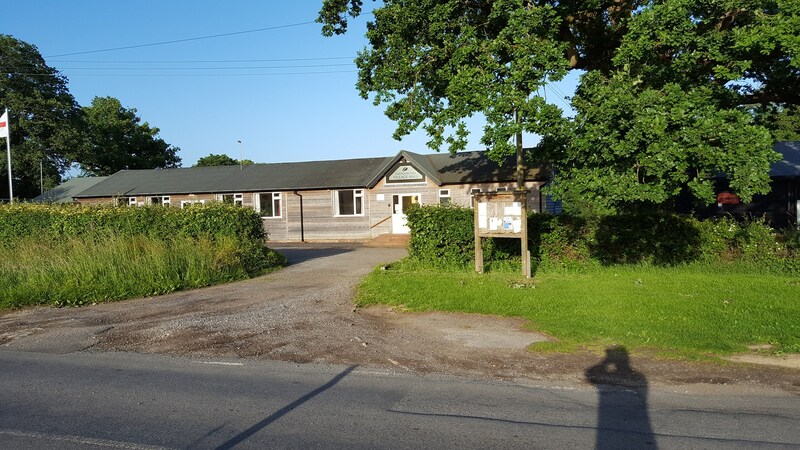 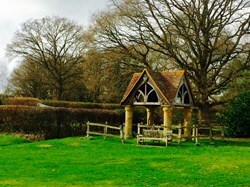 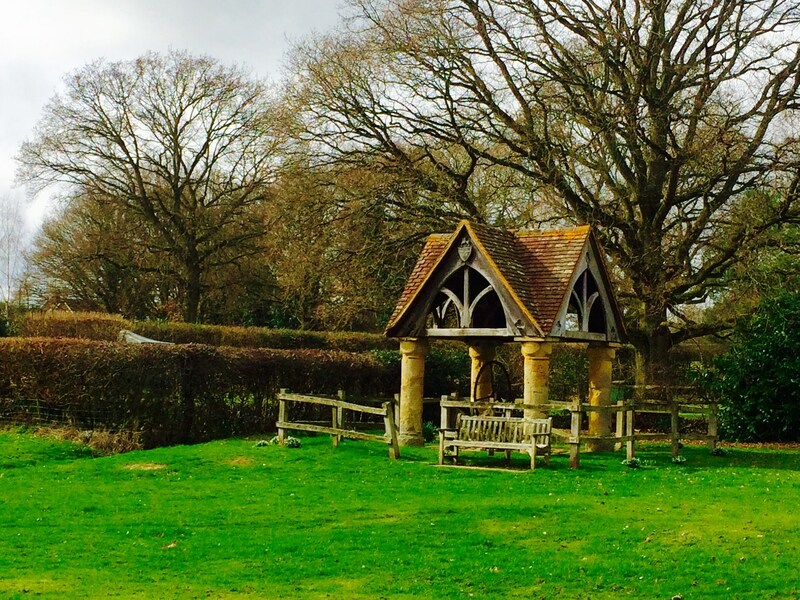 The council receives an annual precept from Mole Valley District Council and is responsible for Walliswood Village Hall, playgrounds, war memorials and maintenance of charity land. 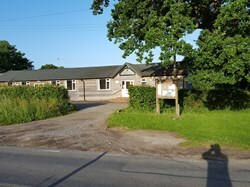 The council also administers grants to organisations that benefit the local community. 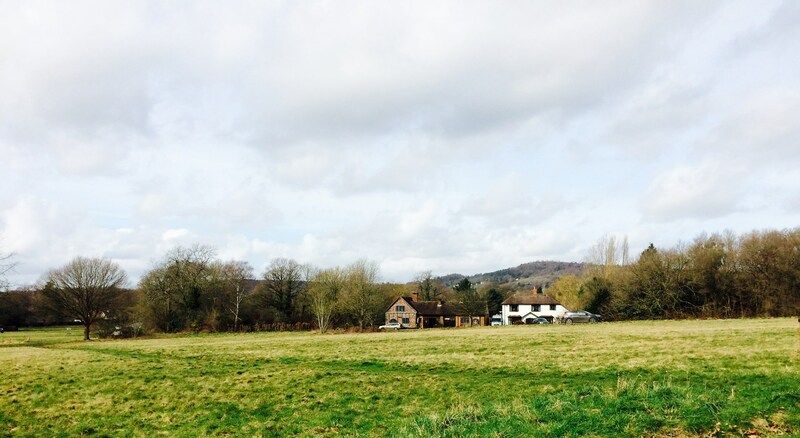 The council works closely with Mole Valley District Council, Surrey County Council, Surrey Police, local organisations and groups on such matters as the environment, planning, transport, infrastructure and roads.